Occasionally games that launch on PlayStation become infamous for their easy trophy lists. 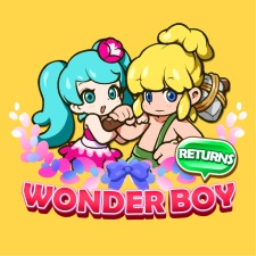 Wonder Boy: The Dragon's Trap will still be pretty easy, but nonetheless you should make yourself aware of a trophy change. Limited Run Games announces yet another small game getting a physical release. 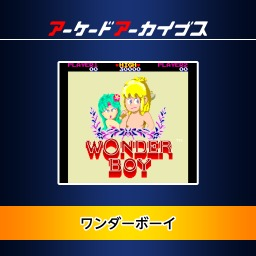 This time you can get the remastered version of the old classic, Wonder Boy: The Dragon's Trap. 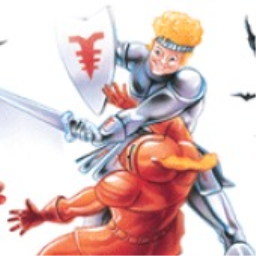 Back in the 80's there was a series of games that became known as quite a classic. This new remaster is a quick completion, sure, but it's also one of the most beautiful ID games yet. 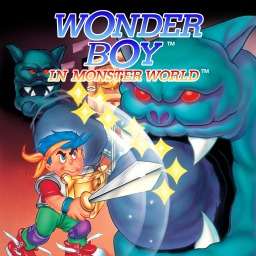 The first Wonder Boy game with trophies was Wonder Boy in Monster Land, which was developed and published by SEGA and released on 23 May 2012. 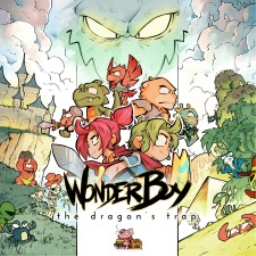 Since then there have been 4 more games in the series with trophies, the most recent being Wonder Boy: The Dragon's Trap which was developed by Lizardcube, published by DotEmu and released on 18 April 2017.